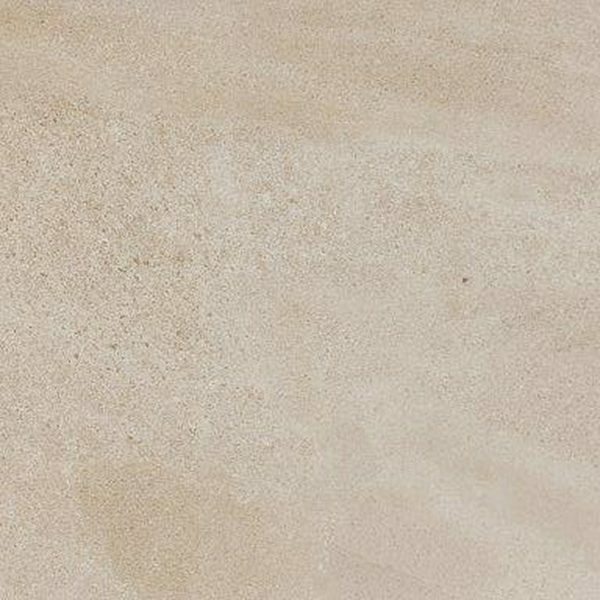 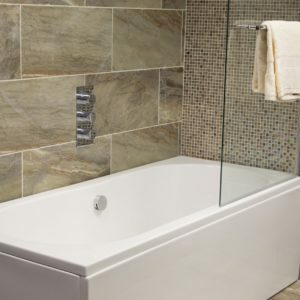 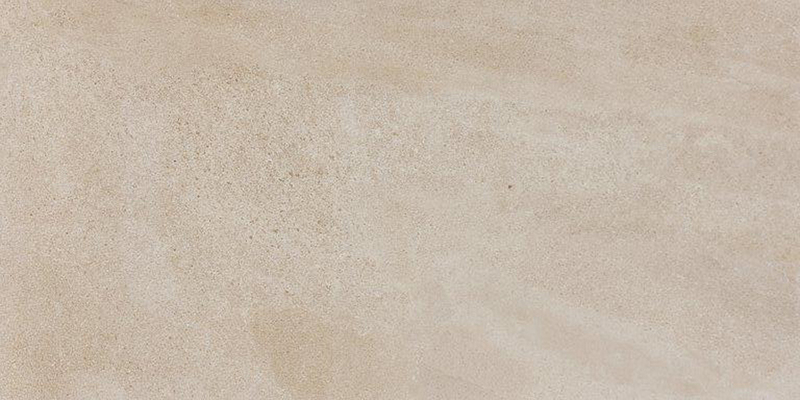 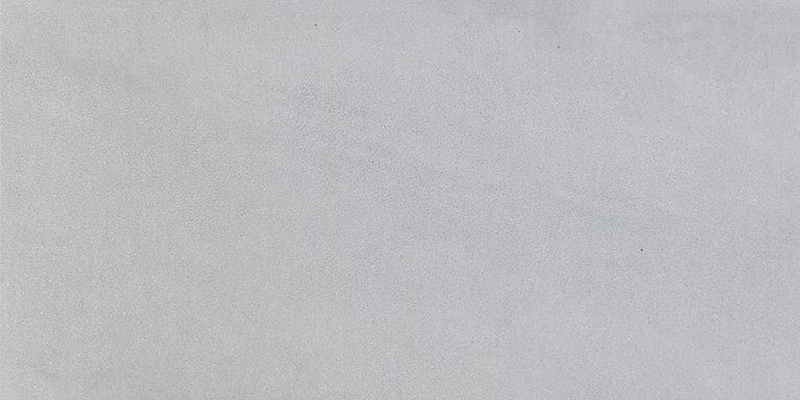 Our Petra stone emphasises this stone’s rough yet exquisite personality, together with its tactile appeal and beauty of colouring, which give spaces a distinctively physical feel. 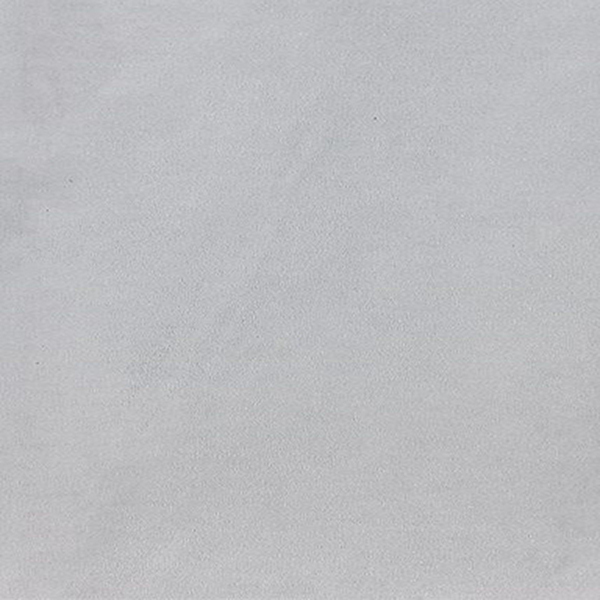 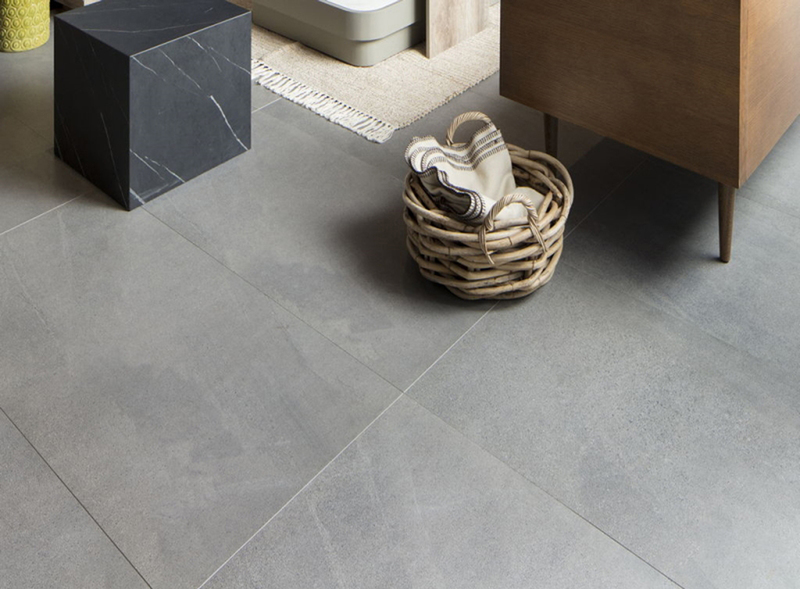 The shading express all the tactile loveliness and solidity of this stone, ideal as the key feature in contemporary design schemes. 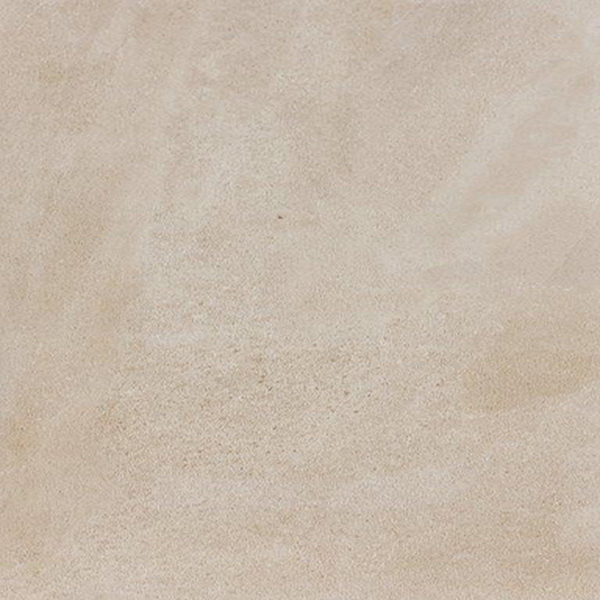 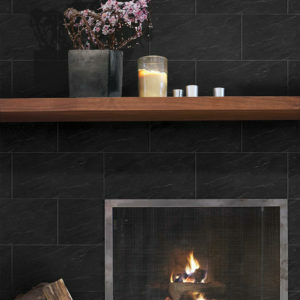 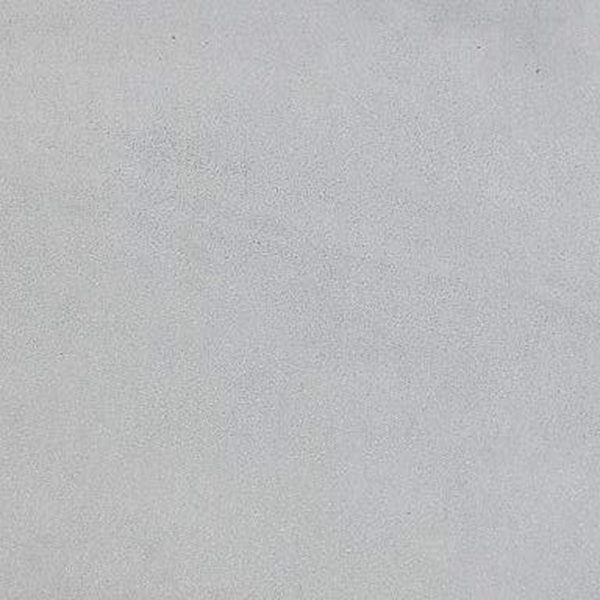 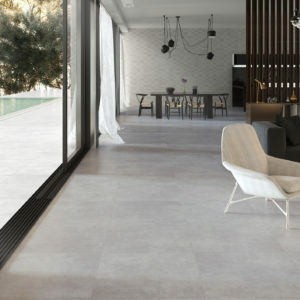 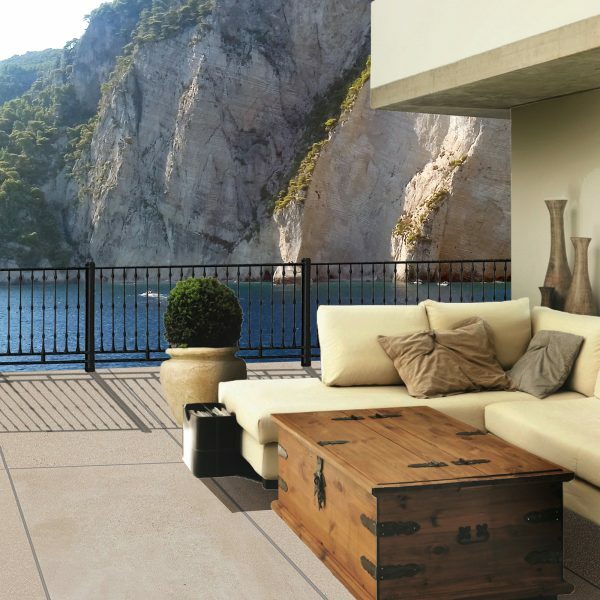 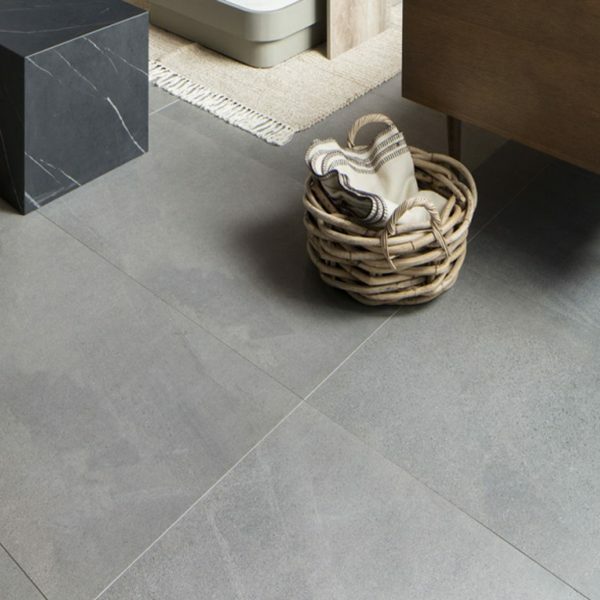 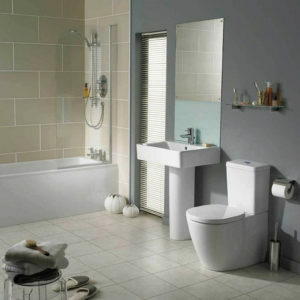 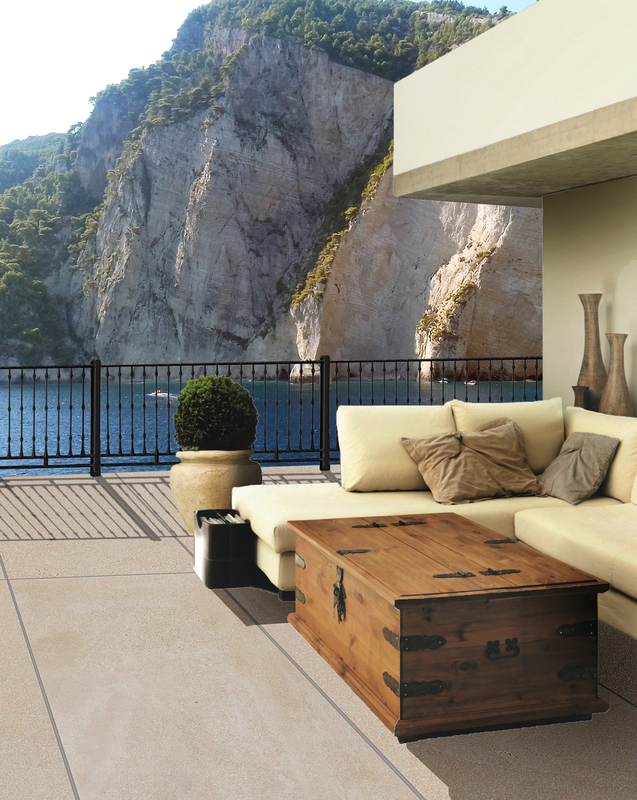 This urban style rectified matt porcelain is available in two large format sizes 600 x 600mm and 600 x 1200mm.